In a strikingly odd tidbit from a company whose previous mobile OS, Windows Mobile, has had clipboard support for nearly a decade, Microsoft has revealed that Windows Phone 7 Series lacks copy-and-paste. Engadget reports that while Microsoft is evaluating new features to add to the OS, copy-and-paste will definitely not make it into the first release in the fall of 2010, but Paul Thurrott claims that it may be added before WP7 goes gold. We’d hope it’s the latter. “This information was confirmed yesterday during the MIX conference. 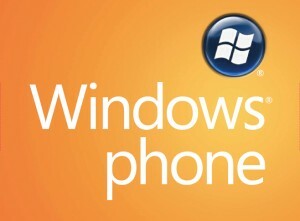 At the time of the launch, copy & paste won’t be part of the experience on the first Windows Phone 7 Series devices sold. We have developed alternatives to the most common scenarios for using this feature tht we will unveil in the coming months.